Our personal training program will help you improve your overall health, fitness and energy levels. Visit XCEED Sports Performance of Gainesville, Florida and allow us an opportunity to prove our commitment to you and your fitness goals. 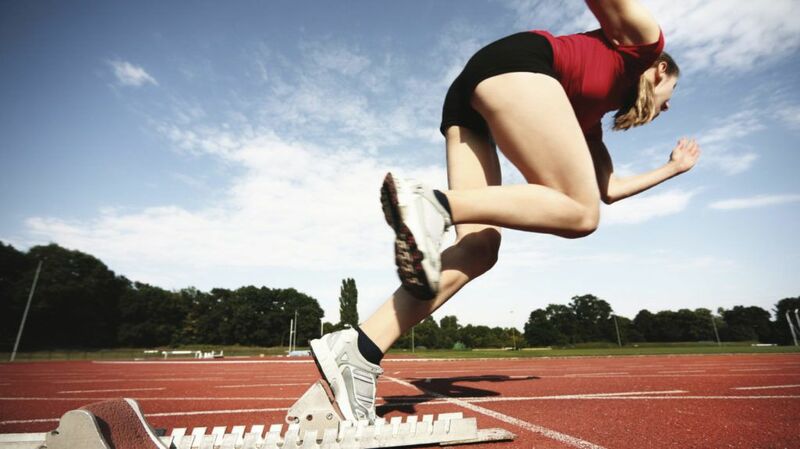 We are committed to helping you obtain your goals for sport and life. Every certified personal trainer is highly educated with degrees and certifications in personal training, exercise physiology, bio-mechanics and functional fitness. Want to feel your best, get back in shape or increase your strength and vitality? 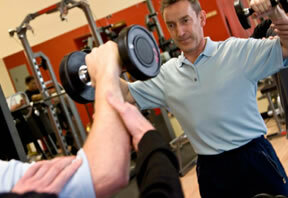 Our certified personal trainer will help you perform better in any and all areas of your workout routine. Not only do our certified personal trainer teach you the best strategies for maximizing your fitness level, they are excellent motivators. Happily tasked with keeping you fully engaged. XCEED Certified Personal Fitness Training will evaluate your current fitness level and customize a workout program supporting your goals and correcting muscular imbalances for a safe, effective certified fitness program. Blending functional fitness, resistance training, cardio and flexibility to suite your needs and fitness training requirements. Our unique, results-based dynamic workouts are fun, personal, and designed especially for your needs! One-on-One Personal Training: You have never experienced a workout like the ones our personal trainers will put you through. The goal is to maximize your fitness through scientifically proven techniques. Your workout program will incorporate the most advanced methods of training to ensure not a moment is wasted. All you need to bring is the will to break through any barriers, push through fatigue, and stay committed, and we will handle the rest. Personalized Programs: No two people are built the same. So why would we offer them the same workout programs? The first thing we do when starting a personal training program is determine your current fitness level and assess your fitness goals. Once we have a baseline, we can set Incremental goals that are readily achievable. From there, simply stacking on one goal after another will get you to the fitness level you want. You are welcome to visit our facility and talk with our personal trainers today! Ask how Xceed Sports Performance can help you accomplish your fitness goals! Group Training Programs: Our affordable and fun group training programs offer a unique opportunity to explore an emerging dimension of fitness by combining Personal Training with Group Fitness. This is a great option for those that are looking for an effective, high quality workout at a more affordable price. With a long, successful track record working with goal minded adults, our unique training programs introduce clients to an athletic minded training experience.